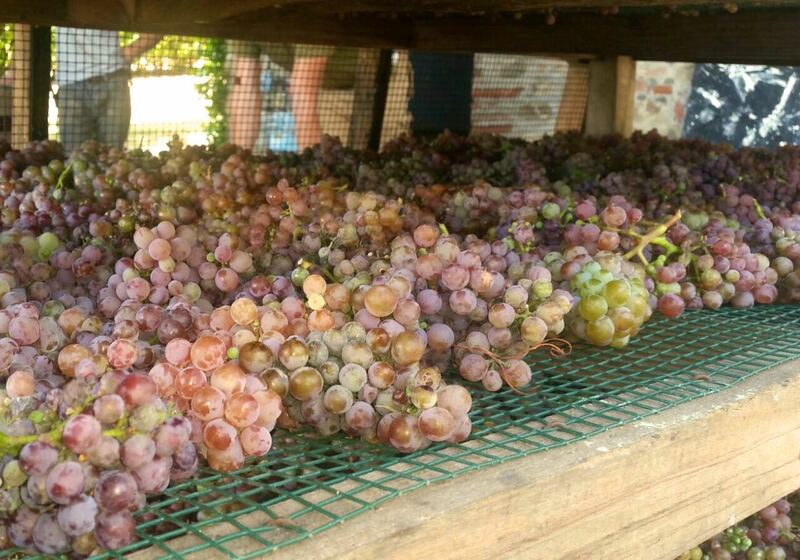 Harvest of Gewürtz-Traminer grapes started this year at least 15 days ahead of standard time: 2017 spring and summer were incredibly dry, and we foresee an anticipated harvest for all grape varieties. Not even in 2003, the hottest summer I remember, harvest started that early. But unlike 2003, this year we did not encounter (so far) such hi temperature peaks as 14 years ago and we strongly hope that ripening of tannins will develop smoothly to guarantee another great vintage.